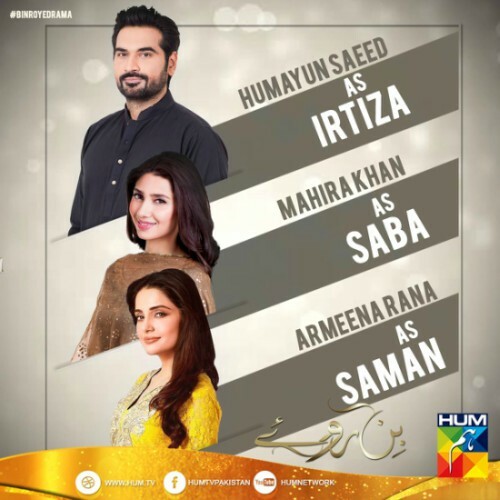 Superstar Humayun Saeed is returning to television with HUM Network’s highly anticipated grand production Bin Roye, which will be airing from today 2nd October’16 on HUM TV at 8pm. 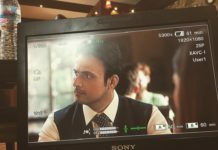 The serial would be Humayun’s second television appearance this year and a follow-up to the massively successful Dillagi. Bin Roye is an extended version of the 2015 super hit film of the same name, which has been dramatized to suit television accordingly. 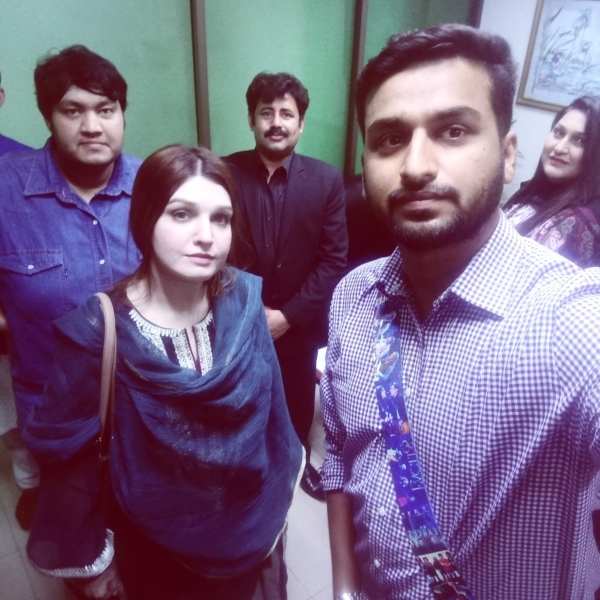 The serial has been directed by Haissam Hussain and Shahzad Kashmiri, and also stars Mahira Khan, Armeena Rana Khan, Zeba Bakhtiyar and Javed Sheikh. 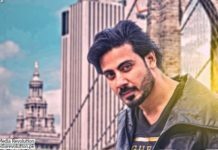 Humayun will be seen portraying the role of the charismatic Irtiza, who falls in love with his cousins Saman (Armeena) and Saba (Mahira) respectively. The story is based on the novel Bin Roye Aansu by popular writer Farhat Ishtiaq. “I am confident the serial would be a huge success, just like the movie. The serial narrates the story more elaborately and features several subplots which we didn’t show in the movie in order to keep it crisp. I am grateful for all the love I have received this year for Dillagi, and I am really looking forward to seeing how the audience reacts to Bin Roye”, says Humayun.